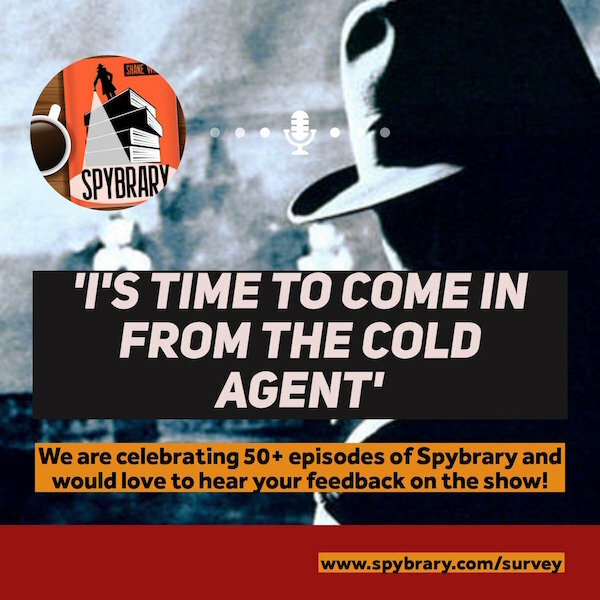 The more observant of you will have noticed that we recently sailed past our 50th episode of the Spybrary Spy Podcast! I really had no idea if Spybrary had any legs when I started up a spy podcast so I am delighted listeners keep coming back for more. Apparently the majority of podcasts do not make it past episode 8! With that said, I have always viewed Spybrary as our show, yes ours dear listener. The Spybrary Spy Podcast is no vanity project. I love the community of spy book and movie fans we have built up over the last year. I have learned so much from all of our guests and listeners who frequent our Spybrary Facebook Group. My credit card has taken an absolute hammering though and I have had to move my spy books out of the box room and commandeer the guest room for my Spybrary! So as we look to the next 50 episodes of the show I would like to find out what you like, dislike and want more of from the podcast. 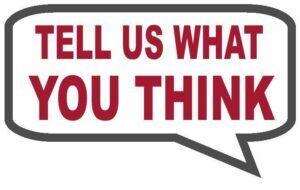 I have created a Spybrary listener survey and would be very grateful if you would share your thoughts with me. It won’t take you more than 5-10 mins and you could win a $20 Amazon gift card. We will draw an entrant from a hat on September 1. 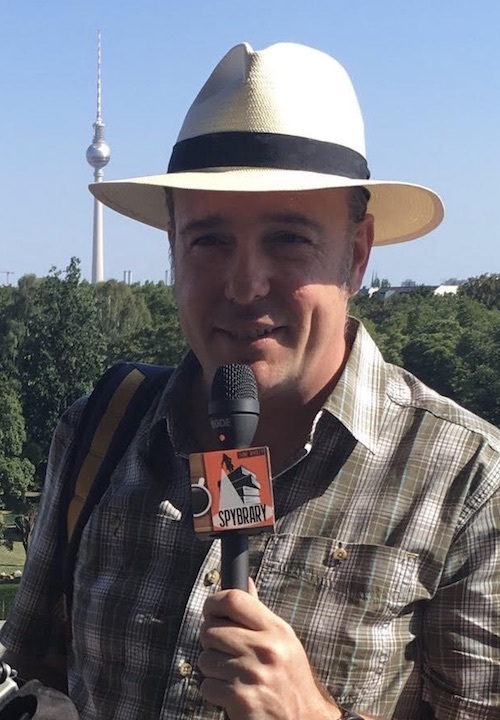 Please check out the survey here, I just ask you to be honest as I take your feedback seriously and want to make sure we deliver the spy podcast content you want to hear!